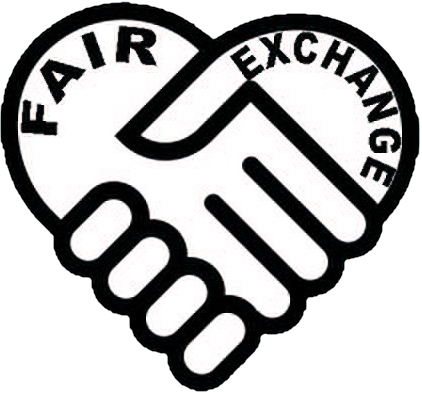 The Fair Exchange: Have fun and meet people, The Fair Exchange Salsa sessions, Tuesdays 8-9pm at The Oulton Institute. Have fun and meet people, The Fair Exchange Salsa sessions, Tuesdays 8-9pm at The Oulton Institute. Have fun and meet people, Salsa sessions for beginners and for the more experienced dancers, are all welcome on Tuesdays 8-9pm at The Oulton Institute.